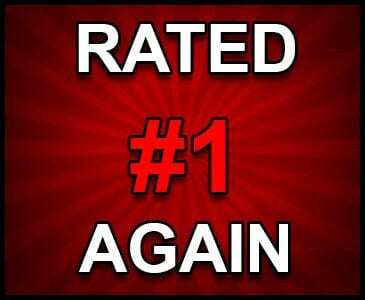 At B & W Heating and Cooling, we strive for the same dedication to our customers and commitment to quality that has kept us in business for all these years. Some companies charge extra fees or push you into purchases that aren’t necessary – we don’t. At B & W, you’ll always receive honest service from a qualified professional that’s truly dedicated to solving your problems in a timely manner. We repair all furnace/air conditioner makes & models! 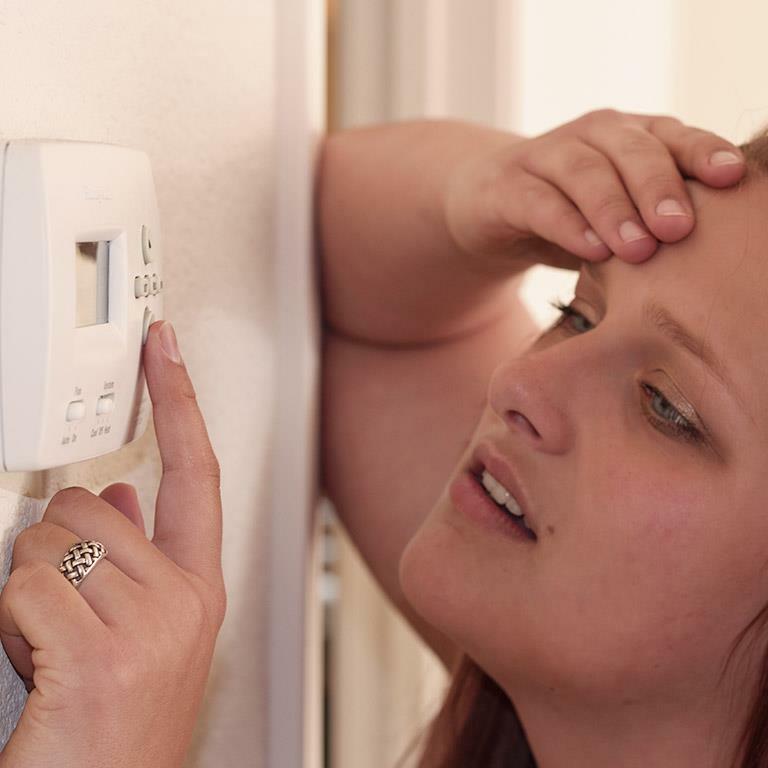 We can provide expert 24-hour Emergency Service, available to you 365 days a year for all your heating, ventilation, and air conditioning (HVAC) needs. CALL OR TEXT For Prompt & Reliable Emergency HVAC Repairs! Find out More at 618-254-0645. We have over 60 years experience in the heating, ventilation and air conditioning industry (HVAC). We believe in quality customer service. Is your home in serious need of energy upgrades, but you don’t have the money to fund it? You may be in luck with Ameren Illinois’ Home Efficiency income-Qualified Program, which provides qualifying households with much-needed energy upgrades while covering many of the out-of-pocket expenses. 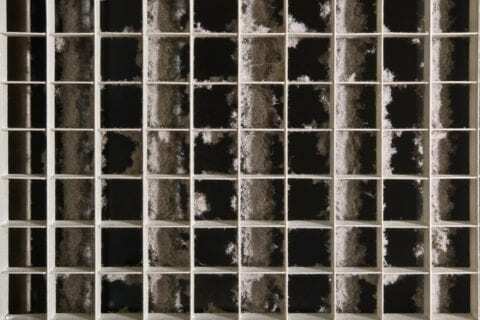 These energy-efficient repairs could extend the life of your system and help you save a little money on the heating, cooling and electrical bills. To be eligible for upgrades, you must be an Ameren Illinois Customer and meet the income requirements. To find out more about how to receive your upgrades, follow this link. B & W Heating & Cooling, Inc.
B & W can keep your home cool when it’s hot outside. Offering repair, installation and seasonal maintenance, we’re the ones to call for all your air conditioning needs. 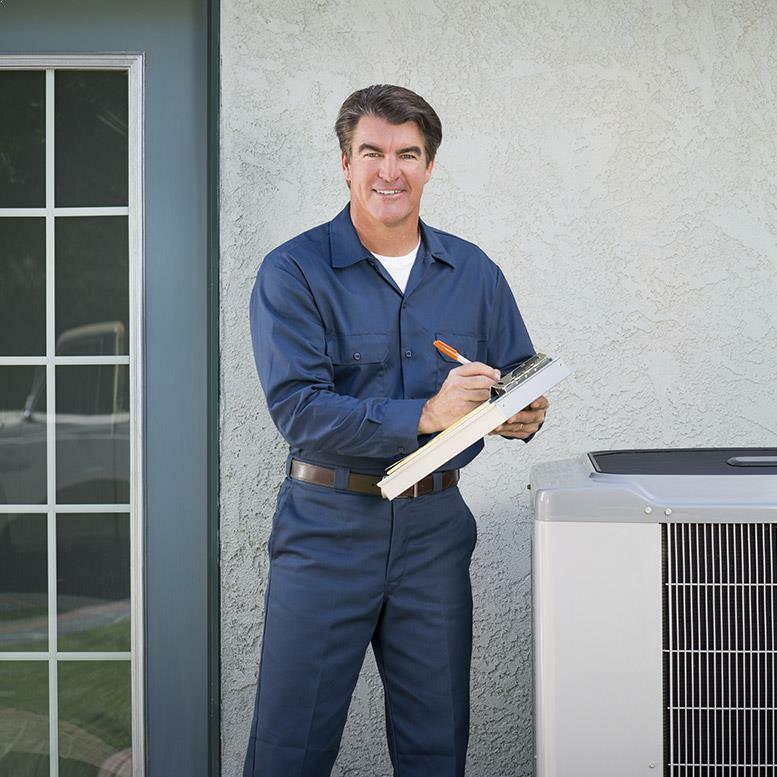 Increase the efficiency of your systems with seasonal tune-ups from the professionals at B & W. We inspect, clean, lubricate and test, and we provide a completed checklist following the exam. We offer new heating and cooling equipment from some of the best names in the business – Amana & Goodman. However, if you would prefer another brand like Lennox, York, Comfortmaker, or Trane, let us know and we can assist you! Worry about what you’re breathing in? 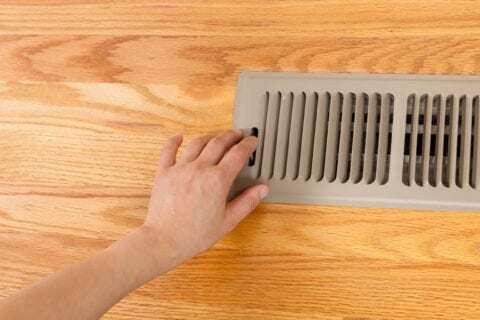 Keep your air ducts and vents clean to improve the quality of your air and cut down on breathing harm bacteria and pathogens. 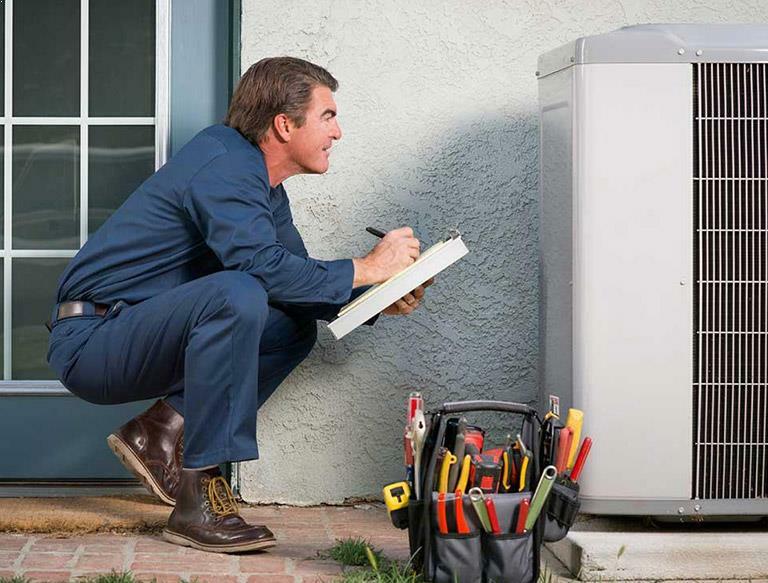 We provide heating systems design, repair, and installation including boilers, furnaces, and heat pumps. Trust us to heat your home while increasing system efficiency. B & W serves customers throughout the Metro East including Alton 62002, Bethalto 62010, Bunker Hill 62014, Caseyville 62232, Collinsville 62234, Cottage Hills 62018, Dorsey 62021, East Alton 62024, Edwardsville 62025, Fairview Heights 62208, Glen Carbon 62034, Godfrey 62035, Granite City 62040, Hartford 62048, Highland 62249, Holiday Shores 62025, Jerseyville 62052, Marine 62061, Maryville 62062, Moro 62067, O’Fallon 62269, Pocahontas 62275, Pontoon Beach 62040, Roxana 62084, South Roxana 62087, St. Jacob 62281, Troy 62294, Wood River 62095 and all surrounding areas. Founded in 1949, B & W Heating and Cooling has offered experienced HVAC technicians to our neighbors in Wood River, IL and throughout the Metro East. 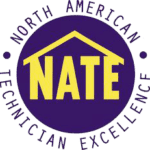 From a seasonal tune-up to major repairs and even new installations, it’s good to know a company that offers skilled techs with the latest tools, technology, and training to get the job done right. 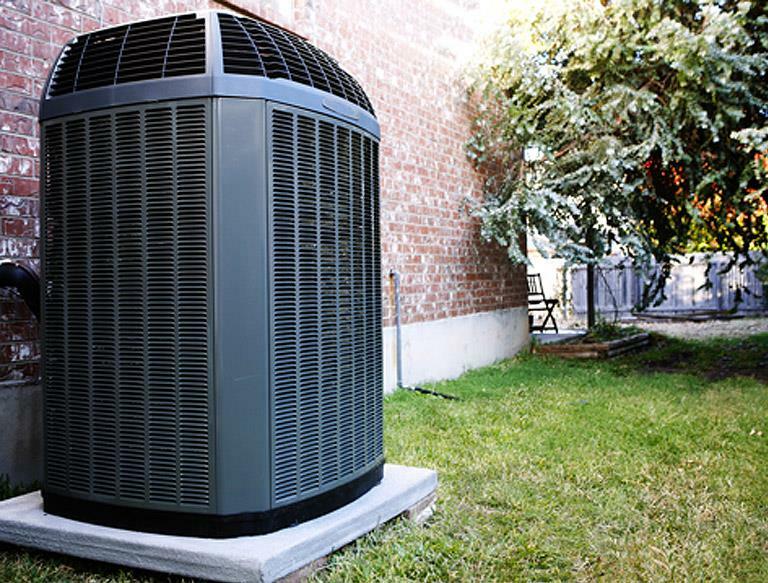 At B & W, we understand that you rely on us to get your HVAC systems working when you need them the most. 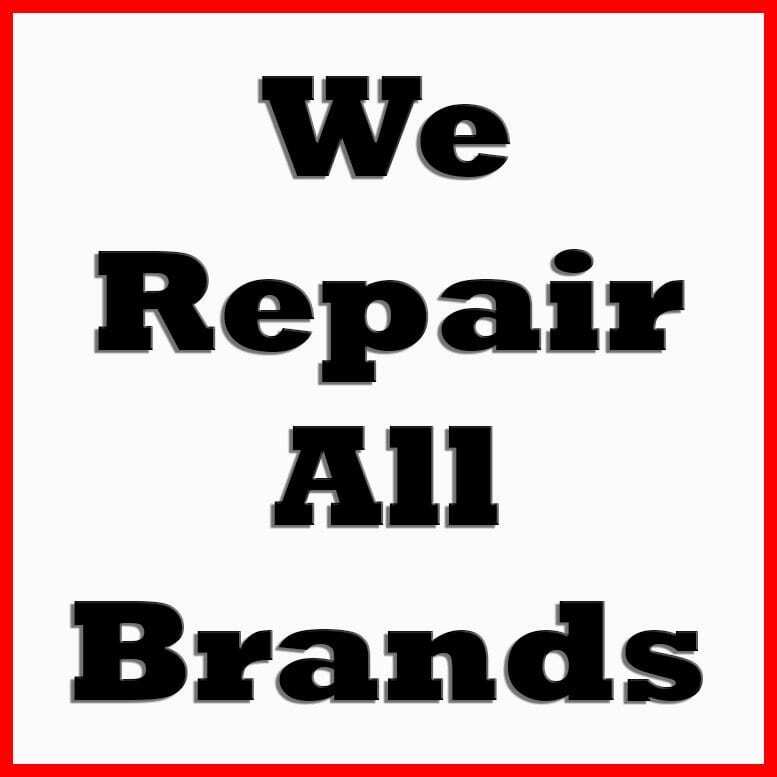 Additionally, we commit to fast and friendly repairs that cut to the root of your problem without overcharging. You don’t have to suffer until the other guys can get there – just call B & W for the reliable repairs you need when you need them. With over 65 years of experience, we commit to delivering the quality you expect for every job that we do. By using quality parts and tools, we ensure superior service that can’t be beaten by other Metro East HVAC companies. Remember our name for top-of-the-line quality that you can count on time after time, season after season. When you call B & W, rest assured knowing that we service all makes and models – no matter where you are or what model you have, we can help you. Popular manufacturers we service include A.O. Smith, Amana, American Standard, Bryant, Carrier, Coleman, Comfortmaker, Day & Night, Frigidaire, GE, Heil, Honeywell, Janitrol, Kenmore, Lennox, Payne, Rheem, Ruud, Tempstar, Trane, Weil-McLain, Whirlpool, York, and many others! I realized I had a air conditioning problem on a very hot day in the morning. Called and it was fixed in the early afternoon. As always we had fast and friendly service!! Thanks Jim!! We have used B&W Heating and Cooing for about 25 years and they have never let us down!! Several years ago we were in the market for a new HVAC system. After researching product and vendor reviews, we selected B & W Heating and Cooling and it has been the best decision ever! Every member of their staff from technicians to Liz in the office provided quick, competent service and always are respectful of your personal schedule and property while working. Very competitive with pricing and efficiency of work is second to none! We would not use anyone else.